Benjamin Geskin for iDropNewsThe OLED display on the ‘iPhone 8’ will reportedly cover the device’s entire front surface. Apple has purchased a number of chemical vapour deposition (CVD) machines to build its own organic light-emitting diode (OLED) displays, according to a report by Korean outlet ET News (which we saw via DigiTimes). The Cupertino company has so far used liquid crystal (LCD) displays in all of its products, but the forthcoming iPhone has been rumoured a number of times as the first device that will use an OLED display. OLED displays have a series of advantages: They are generally smaller than LCDs, because they don’t need a backlit panel, and can be shaped more easily to create curves. In addition to that, they also usually make for devices with better battery life, as they don’t waste energy by keeping black pixels turned off. The only problem with them is that they are harder to manufacture, and as of right now, Samsung and LG’s subsidiaries are essentially the only two companies with a big enough supply for products targeted at the consumer market. Apple reportedly chose Samsung to be its main supplier, and the Korean company seemingly opened up an entirely new facility to keep up with the Californian company’s impressive demand. Apple, however, doesn’t seem to be entirely happy about its reliance on Samsung, and has bought a series of CVD machines for itself as a result. These machines, supplied by the Korean firm Sunic System, are necessary for designing and building OLED displays. 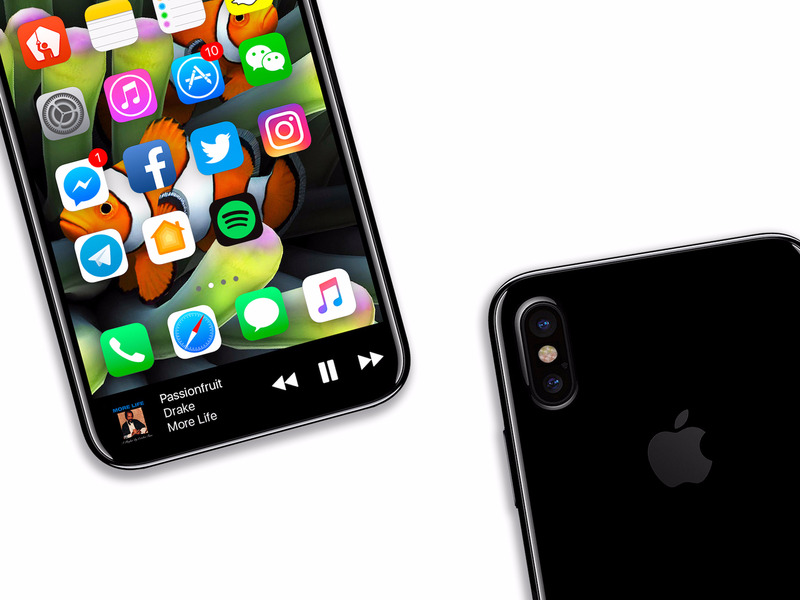 The report would line up with previous rumours that claim Apple is thinking about bringing OLED display to all of its new iPhone models next year, not just the “special” one like the tentatively-named “iPhone 8” this year.